Design for the Real Word takes an uncompromising look at the social and ecological repercussions of industrial design in the United States. 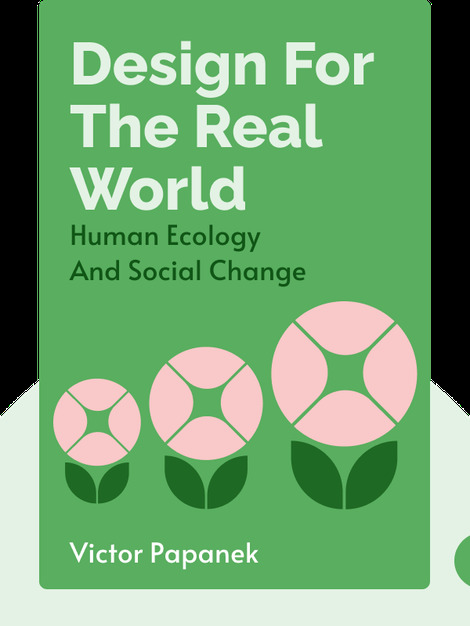 In order to combat this destructive trend, author Victor Papanek offers fundamental insights into socially, morally and environmentally responsible design, as well as ideas for achieving those goals. 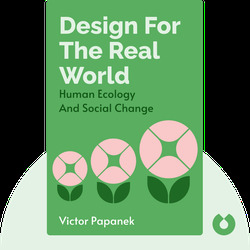 Victor Papanek was an Austrian-American designer and educator renowned for his highly critical views on the social and environmental responsibility of designers. He taught at various universities throughout North America and authored and co-authored a number of books, including How Things Don’t Work, Design for Human Scale, and The Green Imperative.